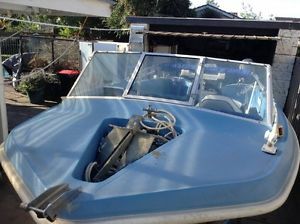 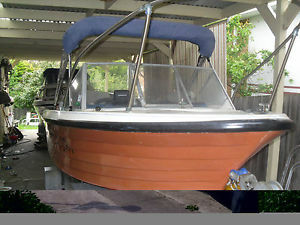 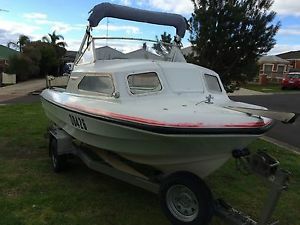 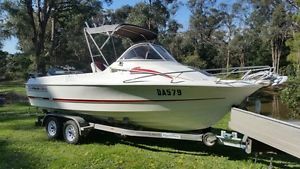 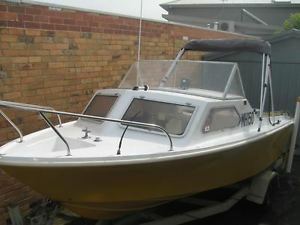 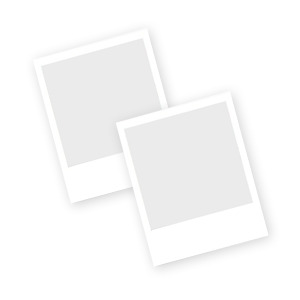 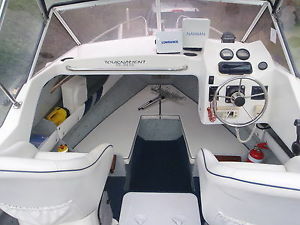 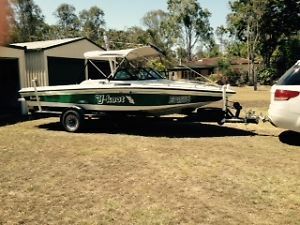 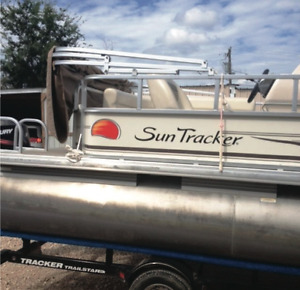 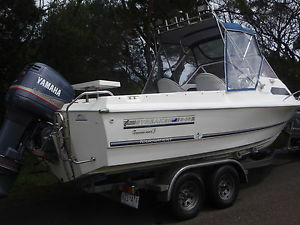 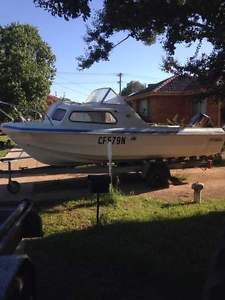 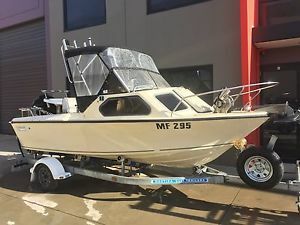 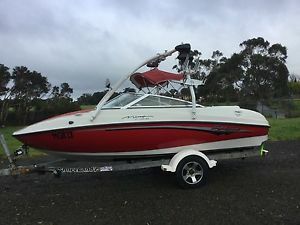 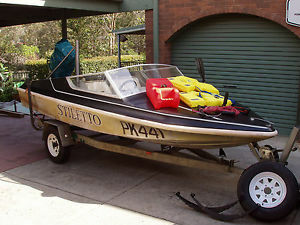 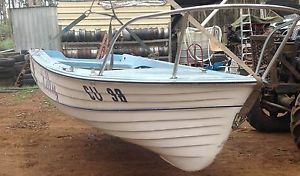 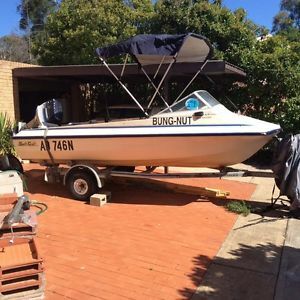 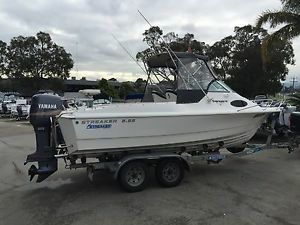 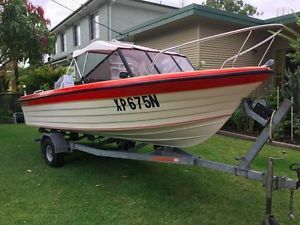 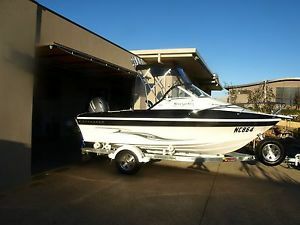 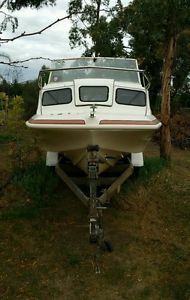 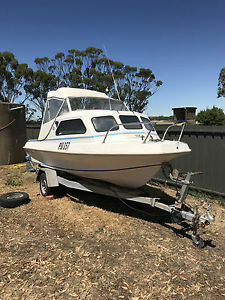 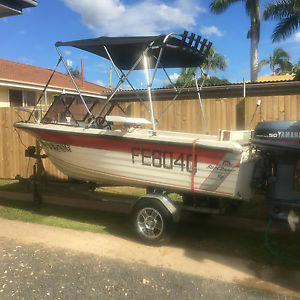 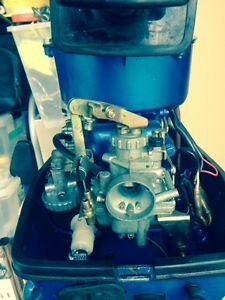 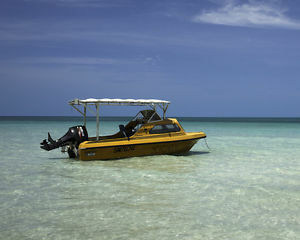 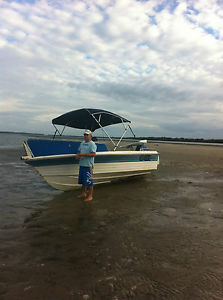 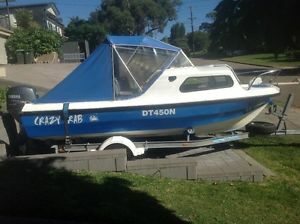 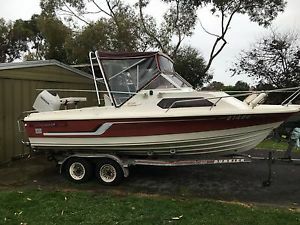 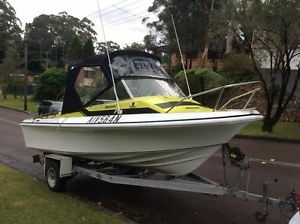 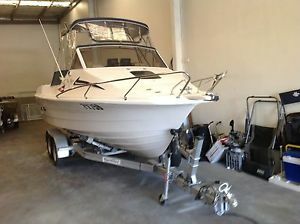 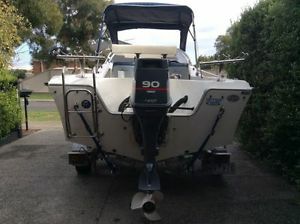 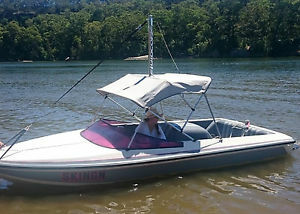 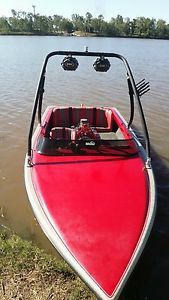 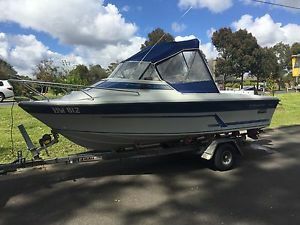 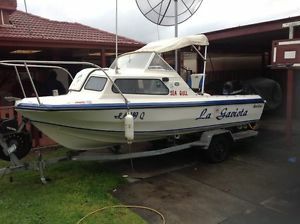 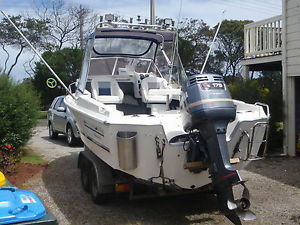 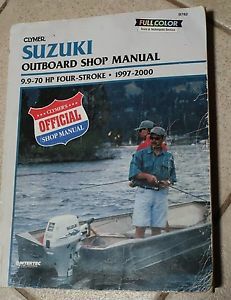 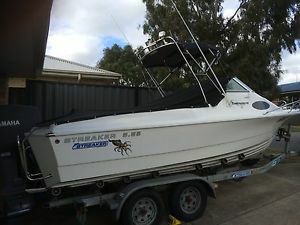 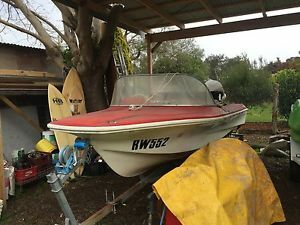 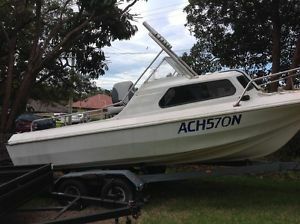 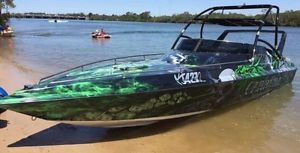 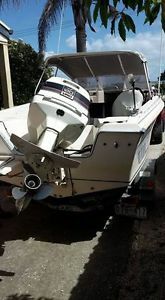 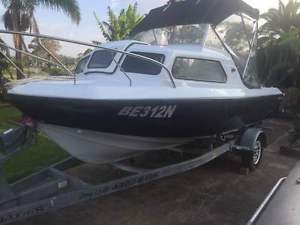 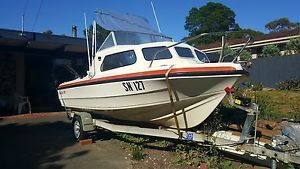 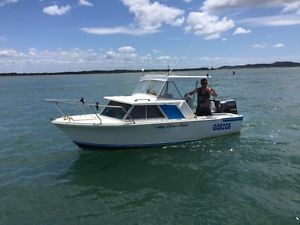 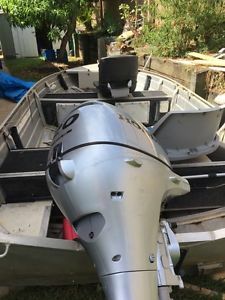 sundance 15 ft boat/motor/trailer. 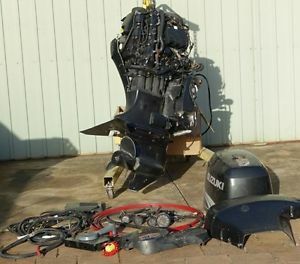 all ready. 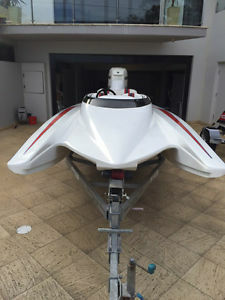 Swift Craft - Seagull. 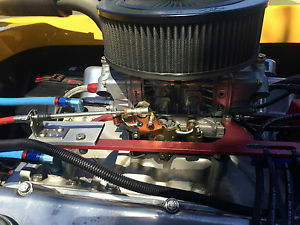 2009 motor. 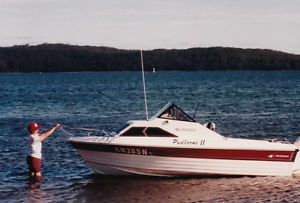 1984 Hull. 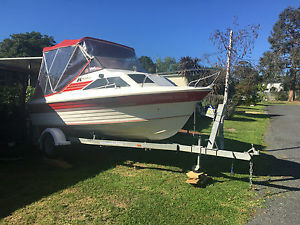 Swift Craft 1/2 Cabin on Dunbier Sports Trailer Both Registered! 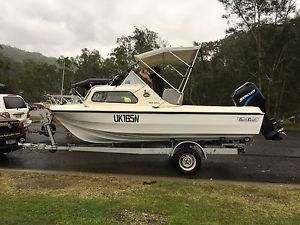 Swift Craft 4.7m - 65 Mercury on Tilt trailer.